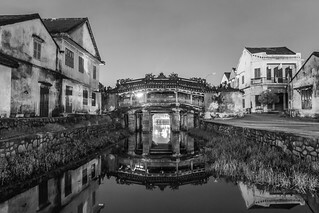 Hoi An in monochrome. One of my favourite places in Vietnam. An enthralling yet delicate little town, it was quite a magical place.